We will design it – just for you! 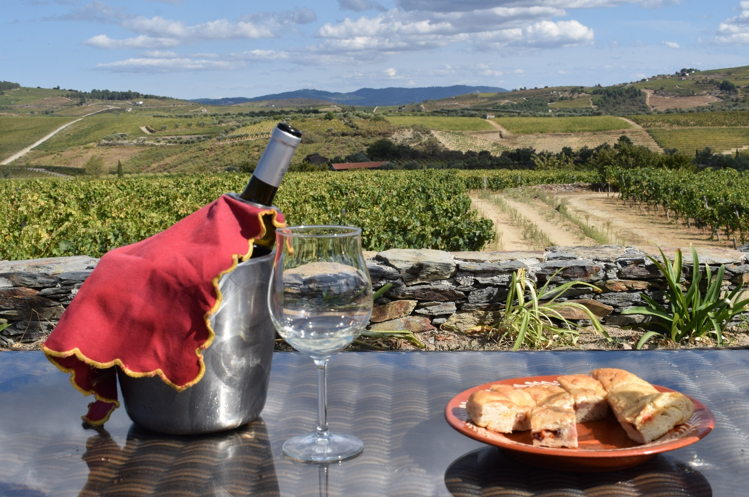 Wines and Tours – Ideal Wine-Tour holiday? Wines and Tours offers European wine tour holidays specially designed for small groups. We cover every preference from long holidays to single-day tours, with accommodation to match. Small groups of six to ten people are especially welcome, whether for our scheduled tours on fixed dates, or for tailor-made itineraries designed just for your group. To help us in our planning, and for a €100 voucher, please tell us what would be an ideal wine-tour for you.